Willow has spent most of her life as her mother's sidekick in a popular Las Vegas hypnotism show. So when she and her mom move back to their sleepy southern hometown to start over, she thinks she's in for a life of quiet normalcy. I honestly had no clue what to expect from this novel. Sure, I'd read the synopsis, but I hadn't heard anything about it or read any reviews. So, when I settled down by the pool with a tall glass of tea to tackle Crush Control, I was pleasantly surprised by the witty banter and hilarious schemes of Willow Grey. Willow is such a fun, lovable character. Her ridiculous shenanigans and imagination make for a laugh-out loud story. 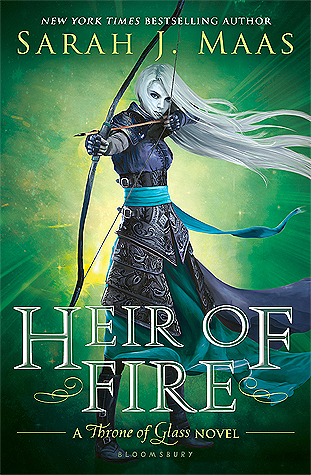 Yes, I did groan at her (sometimes stupid) mistakes and desperate attempts to make Max fall in love with her, but overall I enjoyed reading from her point of view. The entire novel felt like a chick flick- I could visualize Willow and her friends carrying out their insane ventures as vividly as though they were being acted out on a screen. Max's relationship with Willow is absolutely adorable. I love how the two were truly best friends before they developed romantic feelings for one another. Even when Willow is torn up about her problems with Quinton, Max is always there to rub her back as she sobs. How much cuter can you get? In the end, I was delighted by the quirky tale of the young hypnotist and her romantic life. 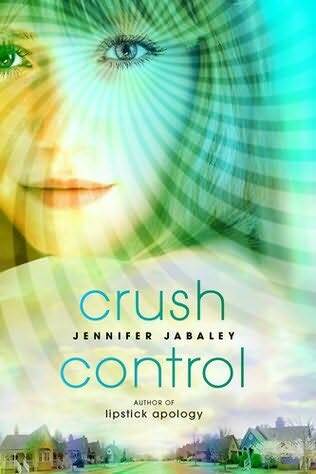 Although the entire novel seems to revolve around superficial crushes, Jabaley also digs down and examines many of the insecurities faced by teenagers, as well as Willow's broken family. I would definitely recommend Crush Control to anyone in search of a humorous, charming read.